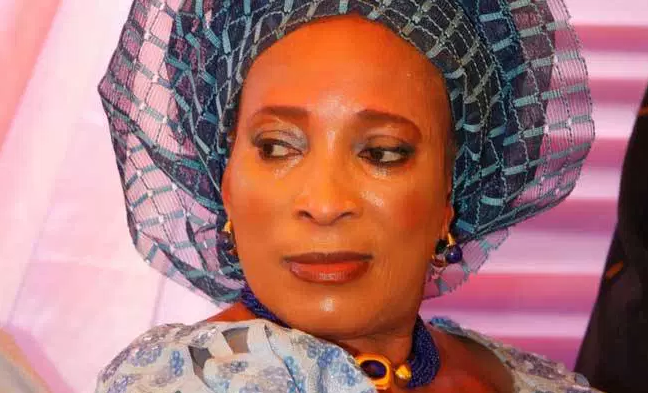 Former Vice President, Atiku Abubakar's wife. 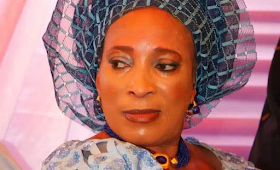 Titilayo Abubakar has revealed how her business partner who is also a pastor defrauded her of N918 million because she trusted him. While testifying at the Lagos state High Court in Ikeja, Mrs Titilayo narrated how Pastor Nsikakabasi Akpan-Jacobs and two other people duped her. According to her, Pastor Akpan-Jacobs sold a property belonging to their company, THA Shipping MAritime Services Ltd to Dana Motors Nigeria. She also revealed that she was the highest shareholder of the company with 49% shares while Pastor Akpan-Jacobs and their other partner, Mr Fred Holmes each had 25%shares. She accused Pastor Akpan-Jacobs of going to the Corporate Affairs Commission where he altered the share holding in his favour and forging the company’s board resolution. She also revealed that when the fraud initially happened, they agreed to settle out of court but instead of settling, Pastor Akpan-Jacobs went to sell the cranes and the company and gave EFCC N16 million which she received. Economic and Financial Crimes Commission, EFCC, had slammed the accused with a 15-count charge bordering on conspiracy, stealing and fraudulent conversion of property worth N918 million belonging to the company.